Set up by a team of sailing enthusiasts in 2001, all of whom have lost a family member or a friend to cancer, Sail 4 Cancer is primarily a provider of water based days out and short-breaks for British families affected by cancer.We also make grants to UK based care institutions and support research into the positive effects of sport (e.g. sailing) and how it can help with cancer prevention and recovery. 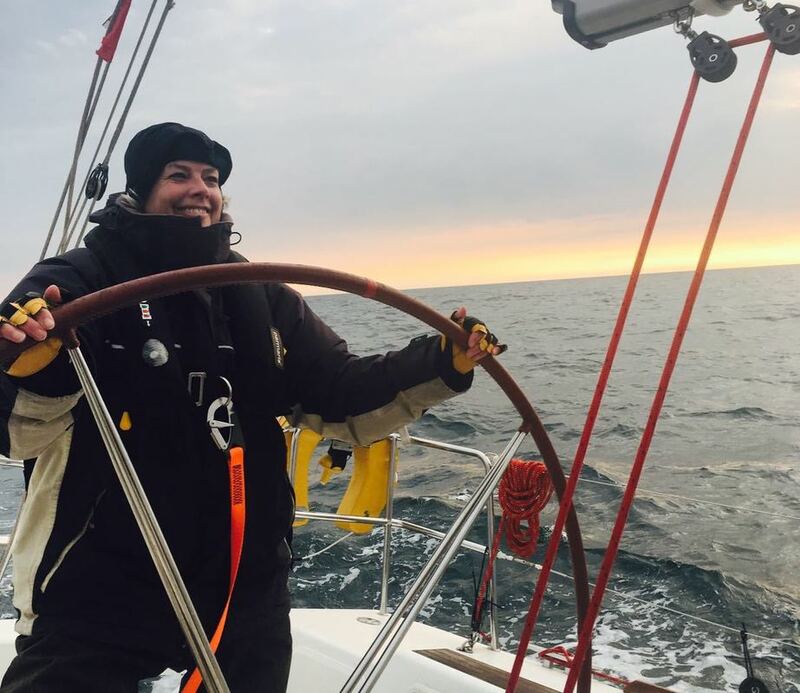 Linda is taking on the Rolex Fastnet 2017 whilst raising funds for Sail 4 Cancer. 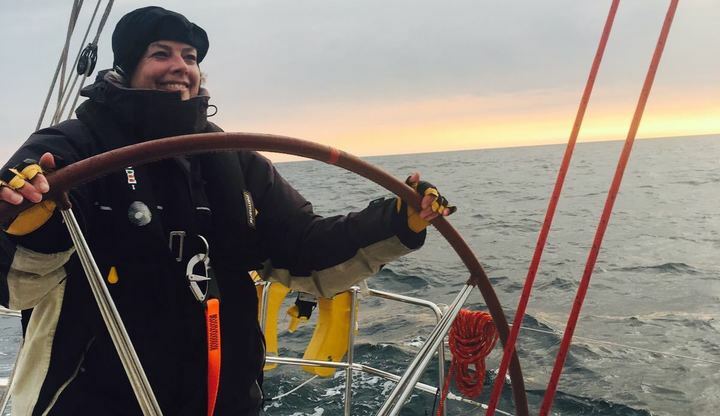 Here she explains why:“As part of the Girls for Sail crew on Hot Stuff, I'm taking on the Rolex Fastnet 2017 whilst raising funds for Sail 4 Cancer. I started sailing about 11 years ago after my parents moved to the Isle of Wight. Since then, I have enjoyed cruising with friends and racing 'Flying Swan' (Bembridge Swan built in 1962 by Alan Coombes) which I co-own with my friend on the island. I have wanted to take part in the Fastnet, viewed by many sailors as the ‘Everest’ of sailing for a number of years. It has fascinated and terrified me in equal measures. This year I decided now or never. I have definitely got the sailing bug and love being on the water. You are totally caught up in the experience. Every sail is unique and there is no time to think about what else is going on in your life. Sail 4 Cancer, arranges sailing for families affected by cancer. By raising money for Sail 4 Cancer during my Fastnet experience, more families affected by cancer will be able to experience the joy of sailing for themselves and hopefully be able to take a little time out from their worries. Please support me in this endeavour, not only with your interest, but financially too." Well done Linda from all of us at Brading Haven Yacht Club on the Isle of Wight. Looking forward to seeing you back out sailing in your Bembridge Swan. Go Linda! Thank you so much for being fantastic chef and fantastic team member in one! The amazing Ms B!! Hope the sail is going well, looking forward to catching up on your safe return. Hope you have a fantastic Fastnet- Go Girl!! !